What? Well isn’t this adorable? A little puppy that doesn’t need to be cared for constantly and won’t leave hair everywhere. 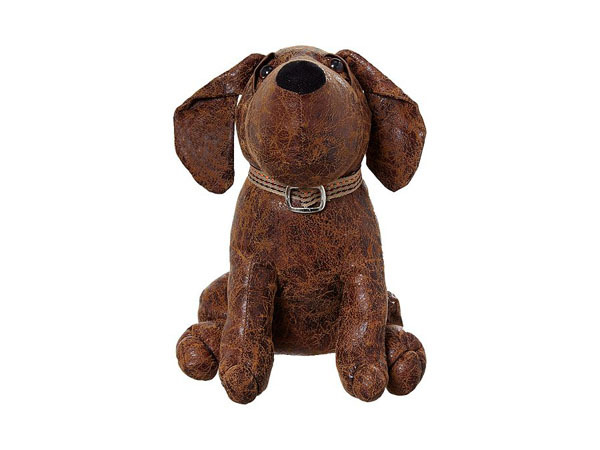 That’s just one of the many reasons why we love this faux-leather dog door stop from Linea. The other is that it’s incredibly useful for propping the door open while looking utterly cute. We’re sold on it. Priced at £28.